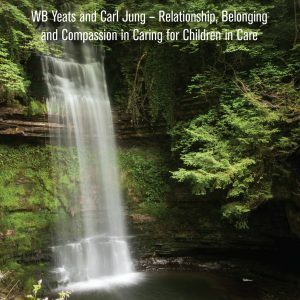 This is a beautiful, sensitively written little book which makes for compelling and inspirational reading giving us a vivid picture of the stolen lives of young people in care, identifying clearly the importance of caring for young people in a deeply human, compassionate and professional manner. 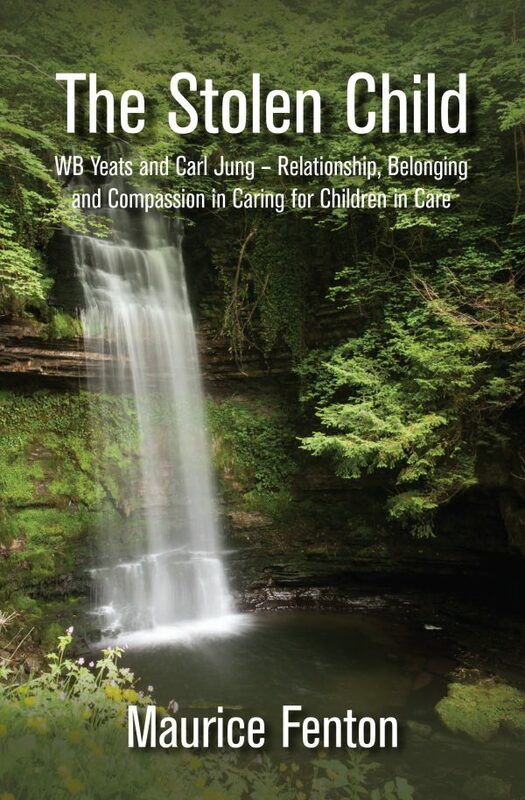 What comes across clearly is that good caring is rooted in right relationships, right relationships with ourselves, the carers, with our colleagues and with young people. These relationships are essential interconnected components that impact on each other in the care of children and young people. Having the appropriate tools, skills and knowledge are very important but without right relationships these are meaningless. It captures the raw pain experienced by young people whose lives are stolen by repeated neglect, rejection and abandonment, often in their own families, stolen again through the broken promises and our failure to provide adequate care for them, and stolen once more by our lack of aftercare and yet again by the continuous rejection and stigmatisation in society, often leading to self-harm and self-rejection. Yet in the midst of all this there is Hope. Hope because of the resilience of so many young people and the strong belief in the power of right relationships. The authors own relationship with nature, poetry and the arts is a huge resource and very pertinent and central to this work and a strong reminder of the important place they ought to have in the lives of those who work in this area. This book should be essential reading for all involved in this area of work. The Stolen Child provides a powerful blend of personal narrative and academic commentary steeped in Irish folklore, history and poetry. The author offers a unique perspective on resilience, belonging, rejection and hope. The original and accessible writing is essential reading for all working in this field. Dr Ray Arthur, Northumbria University. The word fabric occurs at intervals in this book. Indeed, the author himself has skillfully and provocatively woven his own analytical fabric to great effect. Opening with the poetry of Yeats, he imbues his narrative with it. He posits the absolute necessity to challenge the ‘illusionary magic’ of science as a cosy tool of bureaucracy that, despite grandiose claims, does little to put children in state care first. Noel Howard, Treasurer, Social Care Ireland.